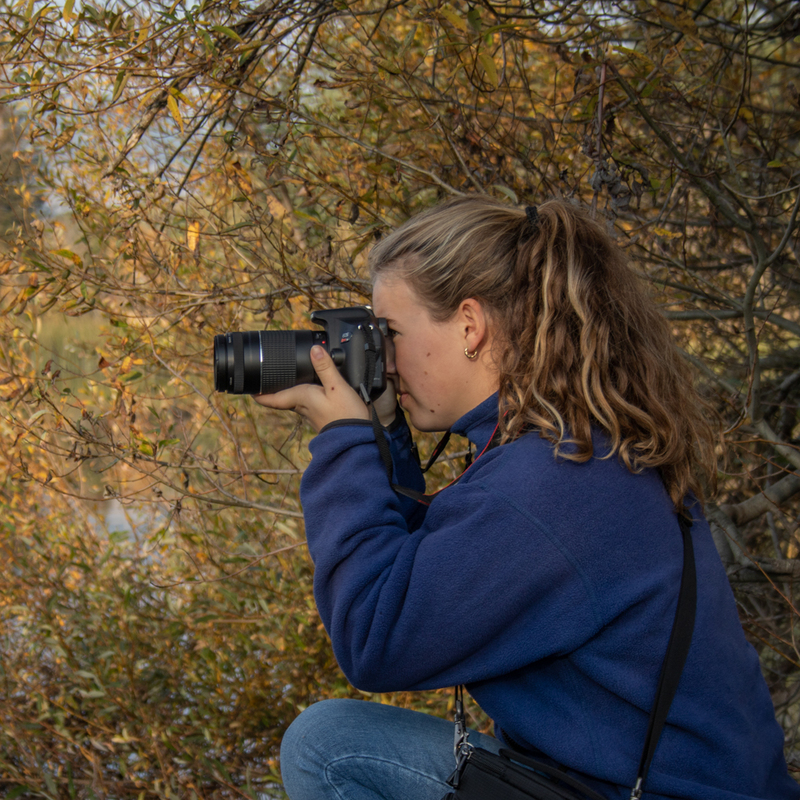 Conservation Kids teamed up with Think Tank Photo for a day of fun with 11 amazing photographers. At the Think Tank Photo HQ, we gathered to learn about conservation photography as well as to discuss some of history’s images that have had significant impact on conservation. World renowned photographer Daniel Beltrá then showed his inspiring work in his efforts to create positive environmental changes in the world. 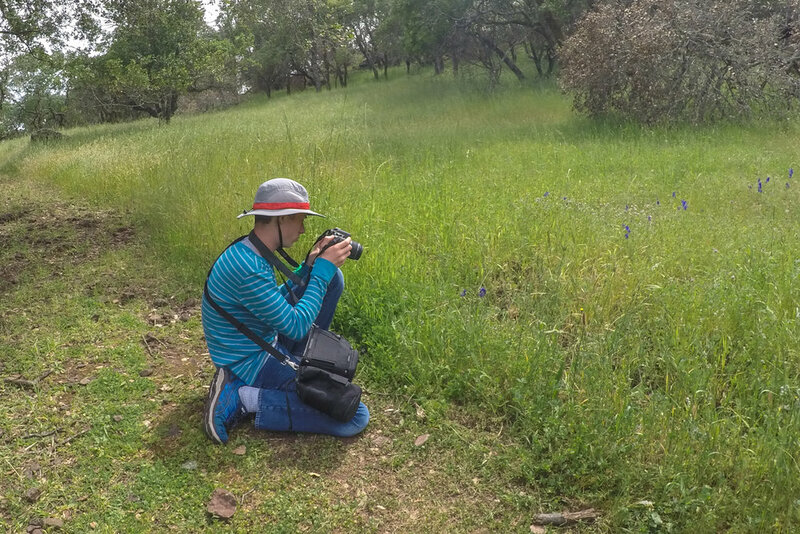 Everyone then got a professional camera to use and we headed out to Spring Lake Regional Park where we put our new skills to the test. 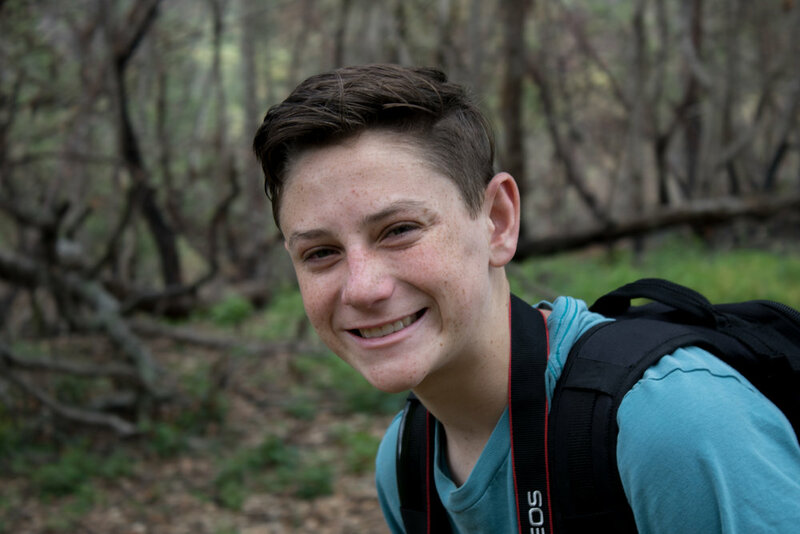 This group of young adults captured some INCREDIBLE shots! Click below to see their images. 100% of the revenues from your purchasing an image will be donated to Conservation Kids and other environmental non-profits. 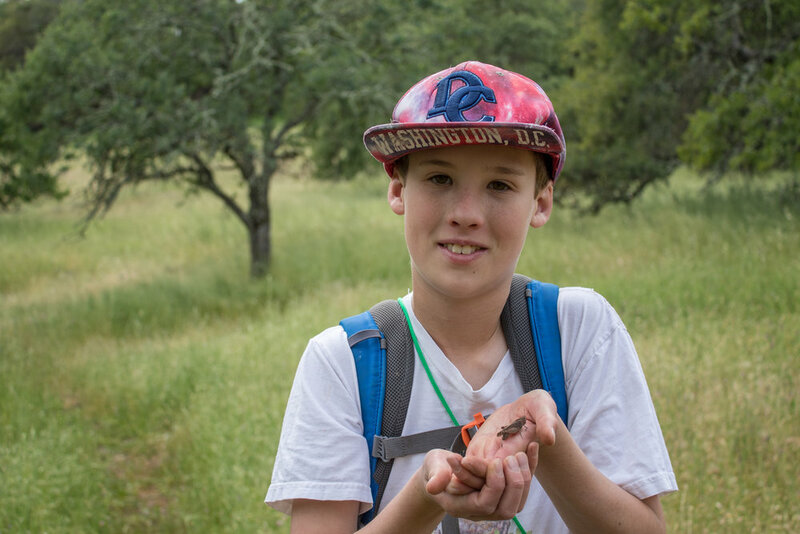 Conservation Kids provides these programs for free. Your donations to keep these programs available for our young adults are greatly appreciated. 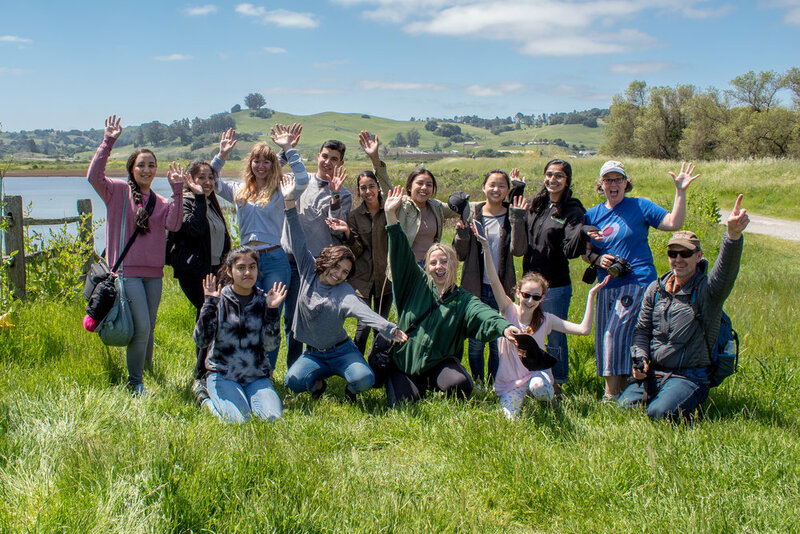 6 amazing young adults from as far away as Fresno, CA joined Conservation Kids at the San Geronimo Valley Community Center for a day of learning and shooting. 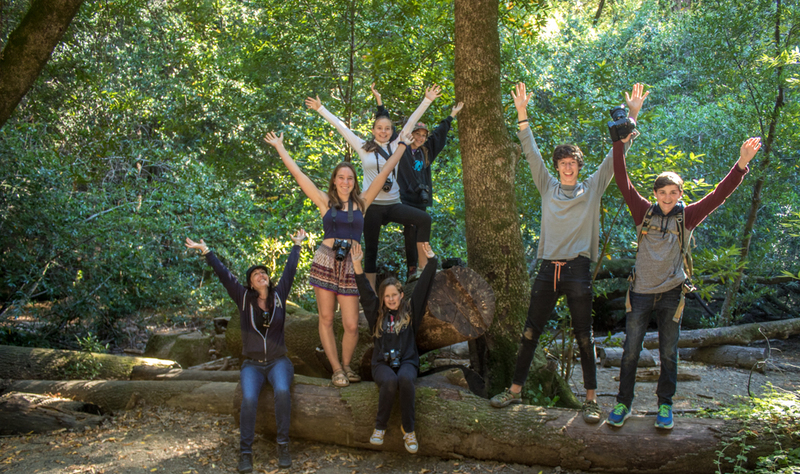 After our indoor session learning about conservation photography and getting to know our gear, we spent the rest of our time together photographing at Roy’s Redwoods. This amazing redwood forest provided some incredible opportunities for us to practice our skills. 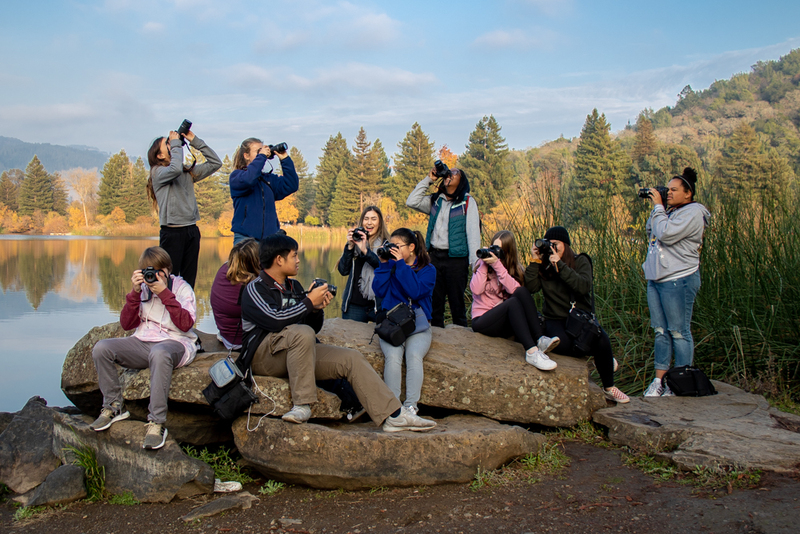 The group was able to capture some pretty outstanding images. Click the button below to check them out! A special thanks to Julie Young from SGVCC for hosting us and joining the group for our entire program. Thank you for considering purchasing images from the group. 100% of the proceeds from the purchase of their images will be donated to non-profits who support conservation. 15 amazing Audubon Canyon Ranch Junipers joined Conservation Kids at Audubon Canyon Ranch's Bouverie Preserve for a day of education, conservation photography and fun. In October of 2017, the Bouverie Preserve was devastated by wildfires. Our outing was the first time the ACR Junipers had visited the preserve since the fires. The images the young adults took are amazing! You are able to view them HERE. 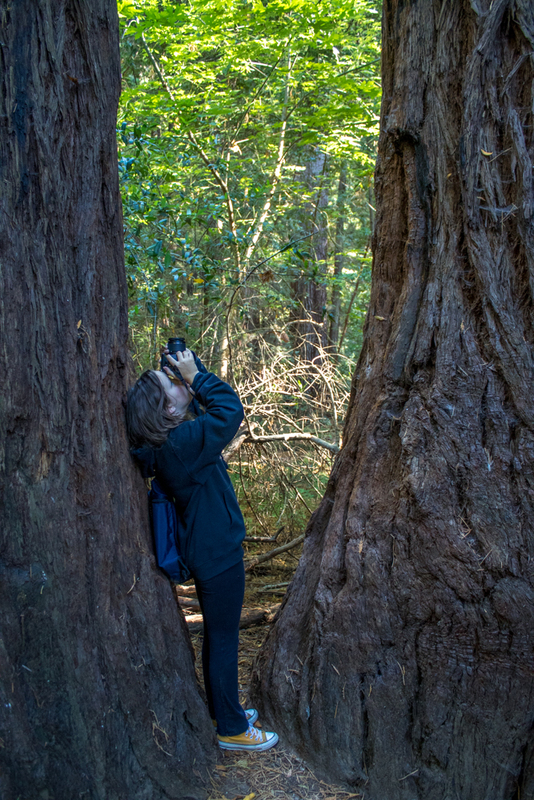 Please consider purchasing an image to support Audubon Canyon Ranch's Juniper program. 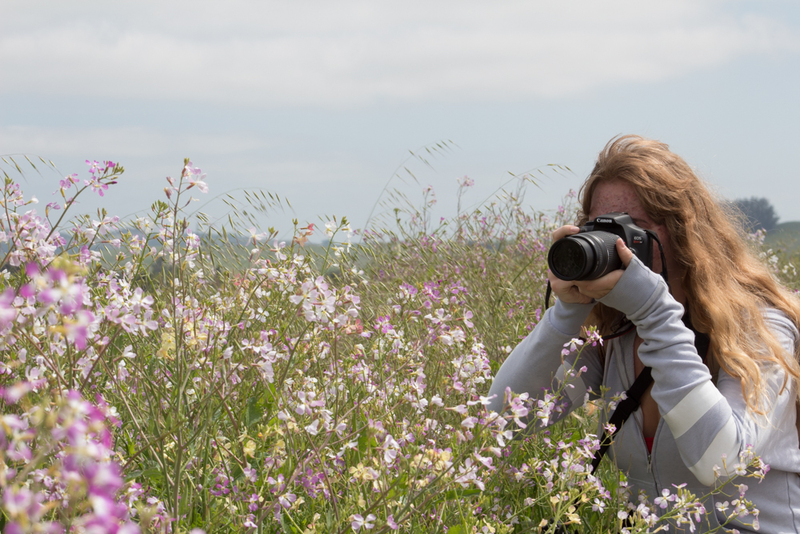 Photography teacher Mary Grehan has taught her students well. All 12 of these talented students have had experience developing their own film in the darkroom. 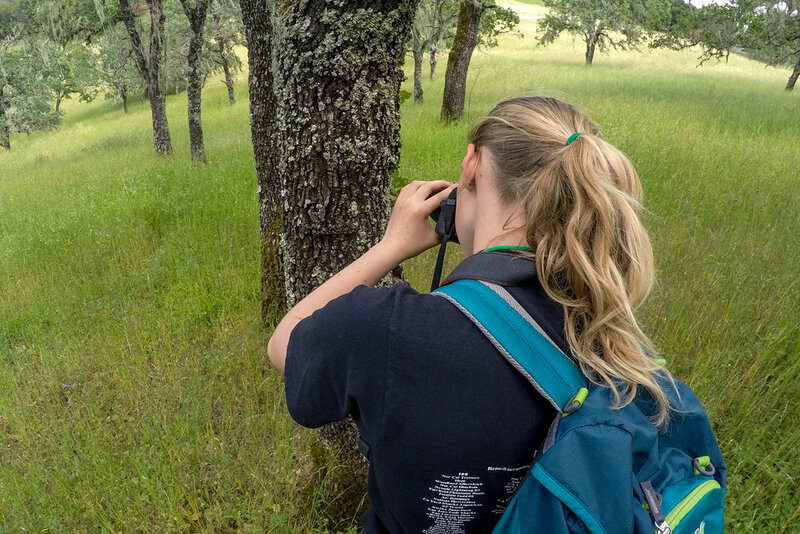 Conservation Kids gave them the chance to put their skills to the test in the digital world. 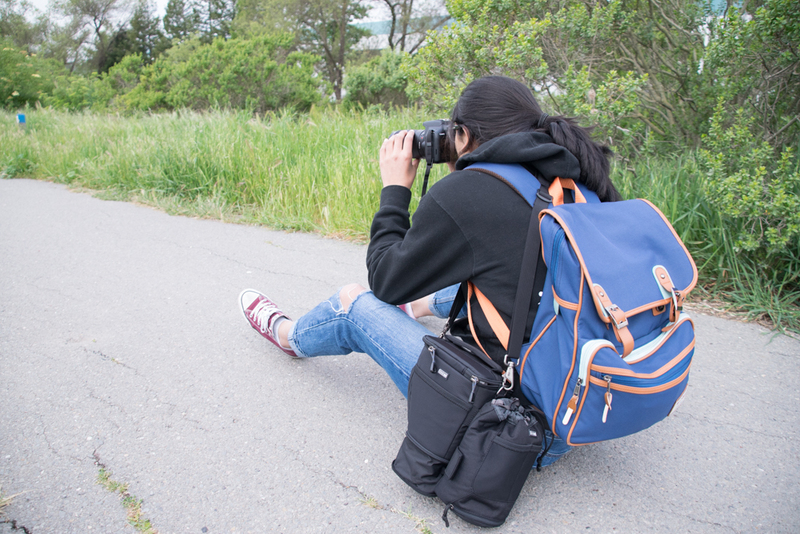 After a classroom session at the school, we ventured to Shollenberger Park, a 165 acre wetlands park in Petaluma, CA which is home to nesting avocets, swans and dozens of other avian species. Their images rock! You are able to view them HERE. Please consider purchasing an image to support the restoration efforts at Shollenberger Park.